Never A Dull Moment — Tree House Brewing Co.
A new beer was born on this fateful evening in the same spirit as our infamous Tornado Ale. 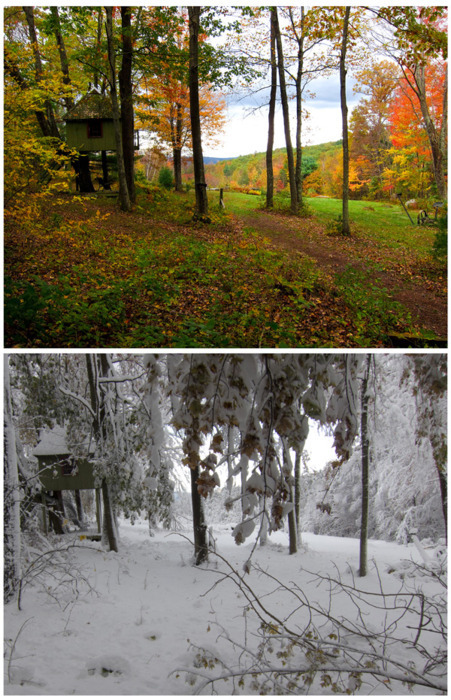 We’re calling it, unoriginally, “Snowtober”. The longer version of this post is coming shortly when I get power back and I’m not posting from my phone.